Research papers or essays are mostly very long and these contain more than a couple of pages. The reader when start reading the research papers or essays they need to know the main idea or main topic which can help them to understand that what actually they are reading and what is the actual purpose of that research paper. Until the reader doesn’t know the actual purpose he will not get the main idea and it is possible that he may stop reading, therefore there is the need of thesis statement. 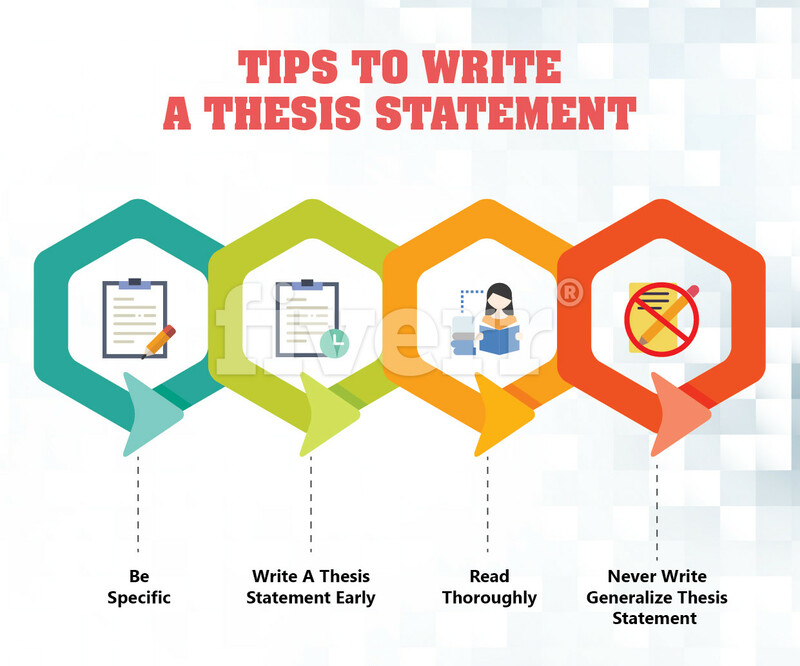 Thesis Statement is the combination of sentences which highlight the main idea and purpose of the research paper, Thesis statement states that what is the main idea of research and also inform the reader that why the research paper was made. It usually consists of few sentences; it is not so long and so much limited. When the researcher creates the thesis statement he must understand the science of creating it, because it is the whole concept in two to three sentences. The thesis statement is simply a statement that describes the concept and path of the research paper. It must be specific and to the point, there should not be vague statements but the clear and concise statement that should follow the rules of seven C’s. Those sentences that describe the main idea are very much important and essential for the paper. Those sentences are the basics foundation for the concept and remaining part is based on that foundation. Firstly when the researcher write the thesis statement it is not 100% right at the first try because when the researcher proofread the research paper he improve it, again and again, to make it clear and concise, here is the example of Thesis statement from start to end that how to form thesis statement at first and how to improve it and make it better. Example 1: Government should spend funds on the development of the country. Example 2: The government of the USA should spend the funds on the development of the country. Example 3: The government of the USA should spend the funds for the creation of new businesses that will create employment and output; this will help the country to grow. This statement is concise and clearly states that which government should spend the funds in which sector and now the reader will have a clear idea that what will this research paper describe and what area it will cover. In this reader can know that this paper is all about spending the funds in the creating of new business, in the USA. When research writes the research paper it must be organized and very much structured. There are certain headings which must be covered in the research paper or these the Thesis statement usually comes in the first paragraph called introduction because thesis statement is the main thing which states the whole concept of paper never let it be in the middle or the end of paper because at the end it is none of the use and at the end it becomes vague and ambiguous. Therefore try to write it as early as possible but not in the first line but after some sentences of introduction. 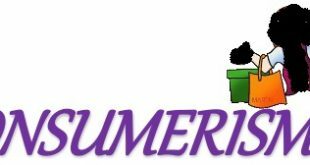 When the reader starts reading the introduction he must need the background of the study therefore in the first few sentences describe the background of the research paper and later write the thesis statement. It makes them clear about the background and also informs that what it will describe below are the few examples that will illustrate the Sample thesis statement. Example 4: As the businesses are very much important for the growth of the economy, these contribute to employment, and also produce goods and services, therefore, the government of USA should spend the funds in the creation of new businesses that will help the country to grow. Now you can see that this example starts with the background study, the first sentence talk about the importance of businesses, and then the argument occurs which is the ultimate objective of discussion. In this example, the reader will fully understand that what exactly has been added in this research paper along with the background of the study it makes it more specific and clearer. The thesis statement is not only for the reader which helps them to understand the research paper but it can be used as a roadmap or the guide by the researcher when writing the research paper. If the thesis statement is ready the research will not deviate from the main topic and write all the details and discuss all the things related to the main topic. It takes time to write the whole research paper, therefore, the researcher sometimes go away from the main study and raises the unrelated discussion but if they follow the main thesis statement they write accordingly. Therefore forming the thesis statement is very much important part of any thesis or research paper, it plays a very essential role. It creates the outline and helps in managing the writing that how the researcher can start and where he should take and what will be the end, all this process is decided by the thesis statement. Be specific: Try to be as specific and to the point because it will make sense and thesis statement will be easy to understand. Write a thesis statement early: Thesis statement is the main objective describing sentences; therefore it must come into introduction not in the middle or at the end try to write it in the introduction. Read thoroughly: Before you start writing about any topic it is very much important that you should know about the topic properly and you should have enough knowledge about the topic, previous researches in the same field done by other researchers. That will make you god at understanding and be writing the paper and it will allow you to make the thesis statement well organized and perfect. 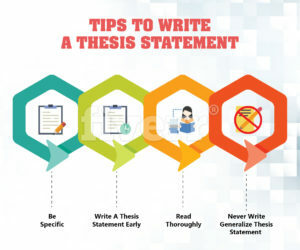 Never write generalize thesis statement: Broader thesis statement creates issues, because it never indicates the specific issue or specific topic, general thesis statement will make your thesis broader and you will have to cover all the things in particular area that is not efficient work, therefore write the thesis statement that is to the point and specific. #1: There is the positive impact of real interest on the performance of the Stock market in New York. #2: As banks earn on the difference between the interest rate they pay for the funds they borrow and the interest rate they charge for lending the funds, therefore when interest rate increases in the USA it also enhance the performance of banking industry in the USA. Above are the examples of the thesis statement or Sample Thesis Statements, you can see these are specific, and clearly state the purpose of its research. The Thesis statement should not be lengthier and more repetitive because when it becomes more repetitive it lacks the efficiency and wastage of time for both the writer and for the reader. After reading this article you must make sure that you have read all the related material regarding your upcoming research or thesis when you form a thesis statement keep all the points in mind that are discussed above. Once the statement is formed revise it as many times as it requires before publishing because the more you will revise it the more it will become better. The Perfect thesis statement is the key to the best research because the thesis statement is not only for the reader but it also helps the researcher and works as a roadmap for the research paper.